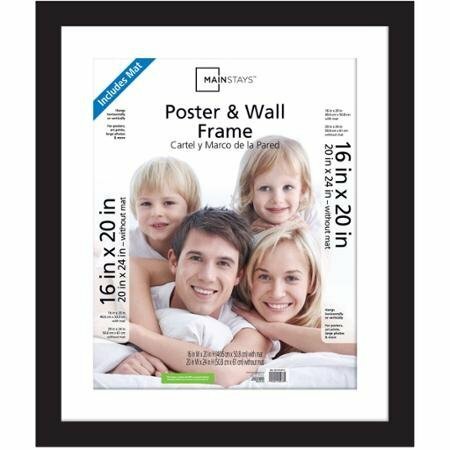 Classic Style Mainstays Decor 20x24 Matted to 16x20 Wide Gallery Poster and Picture Frame, Black ~ Newborn Gifts ~ Mom Says It's Cool !!! 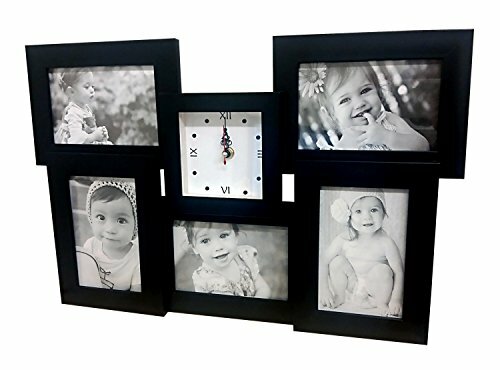 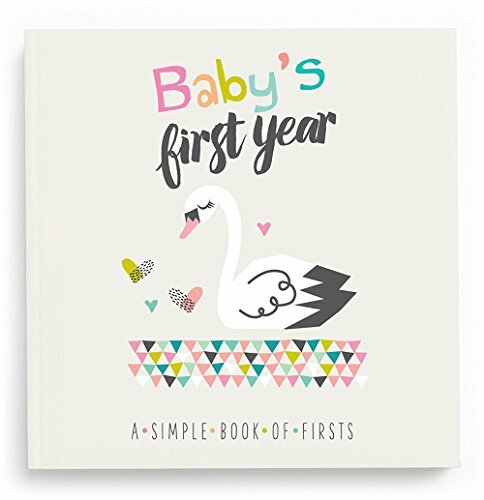 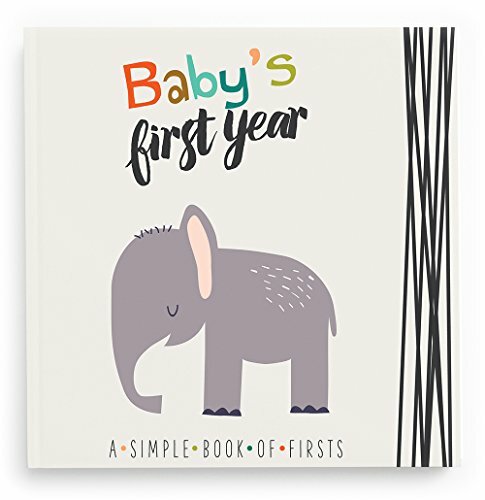 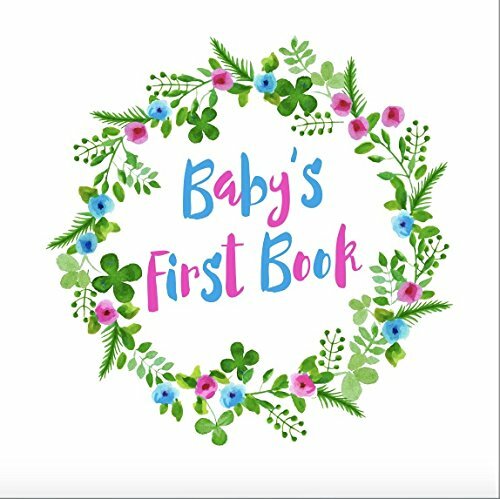 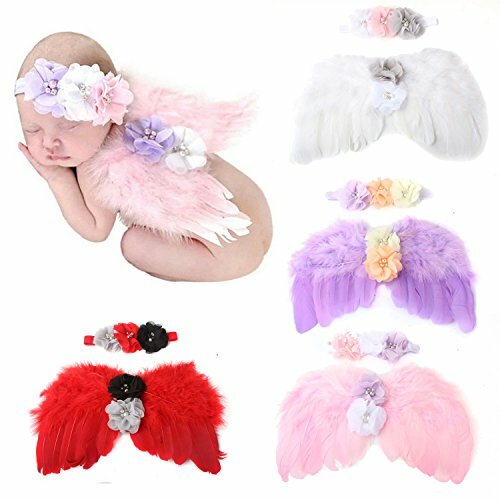 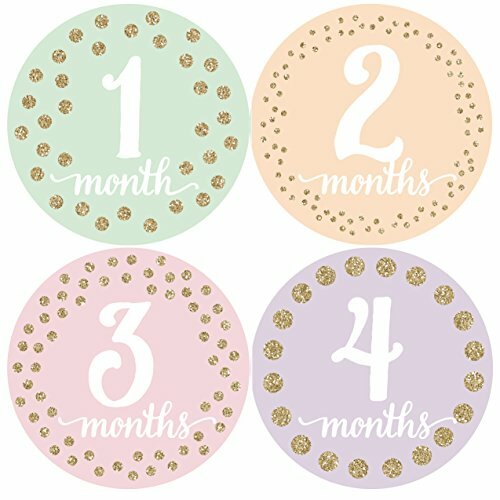 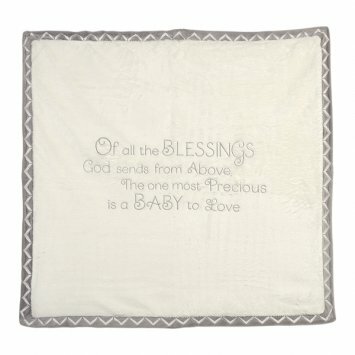 - Unique Gift Ideas & More. 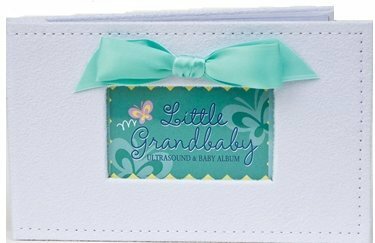 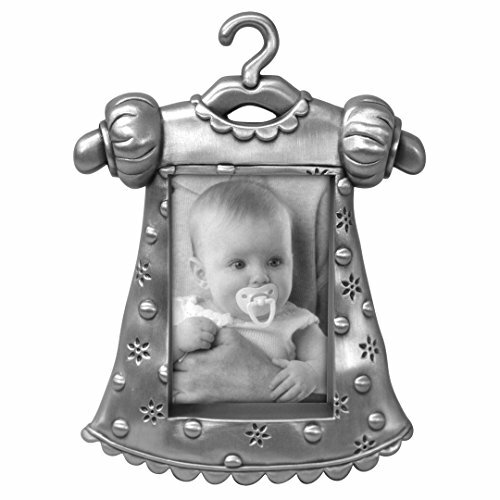 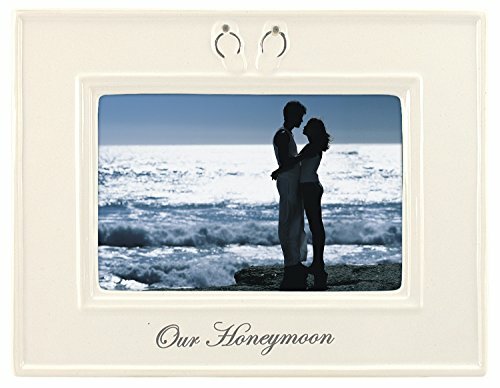 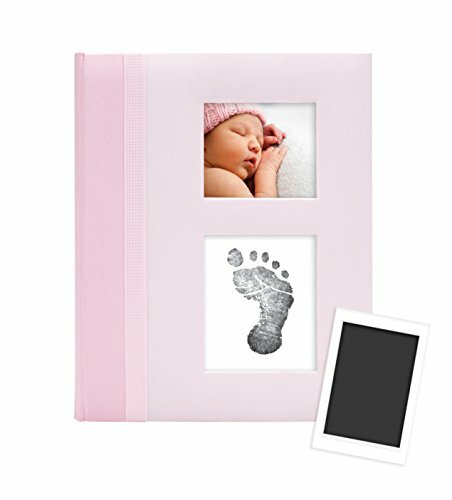 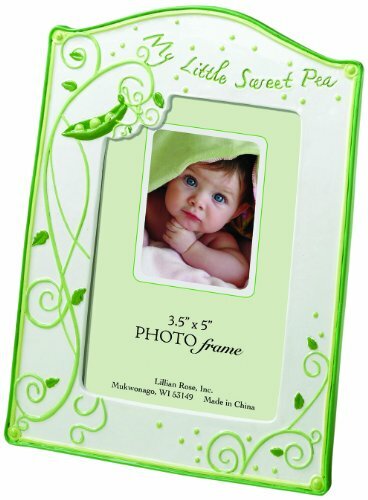 Lillian Rose Photo Frame, Sweet Pea, 3.5" x 5"